Thursday, Mar 1, 2018, 4 – 5 p.m.
Electrochemical processes have precise controllability and selectivity to form nano/micro scale structures and have been applied for fabricating various functional materials, structures, and devices. In this seminar, approaches to develop and investigate these processes will be introduced. The topics will include new approach to produce high-purity silicon materials for solar cells, electrochemical deposition process of silicon thin films and dot-patterns, micro thermoelectric devices for energy harvesting, and magnetic nanodot arrays for future ultra-high density data storage devices, etc. For mechanistic understanding of these processes, DFT calculations were applied, focusing on the properties of the intermediates and catalytic activity of the surfaces. In order to perform molecular-level experimental analysis, we employed surface enhanced Raman spectroscopy and developed “plasmonic sensors” with nanostructured surfaces to achieve very high sensitivity, and various interfacial reactions such as Li-ion battery electrodes and electrodeposition processes for 3D packaging were investigated. 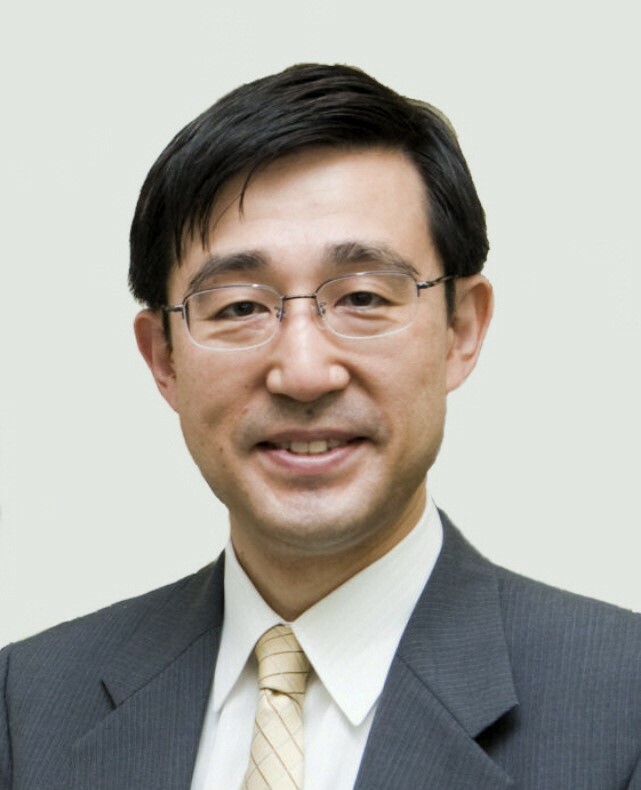 Takayuki Homma is a Professor of Applied Chemistry and Associate Dean of Academic Affairs Division, Waseda University. He received Ph.D from Waseda University in 1992 and has been a member of the faculty since 1993. He has been the Associate Editor of Journal of The Electrochemical Society since 2003. His current research involves creating nanostructured surfaces and thin films with novel functions, analysis and modelling of nanostructure fabrication processes at solid/liquid interface, and developing advanced devices and systems.